Dried pasta has become a low cost commodity. 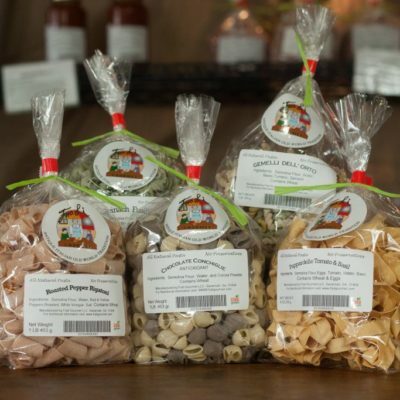 Almost all dried pasta is made using an industrial process that has strayed away from it’s traditional roots. 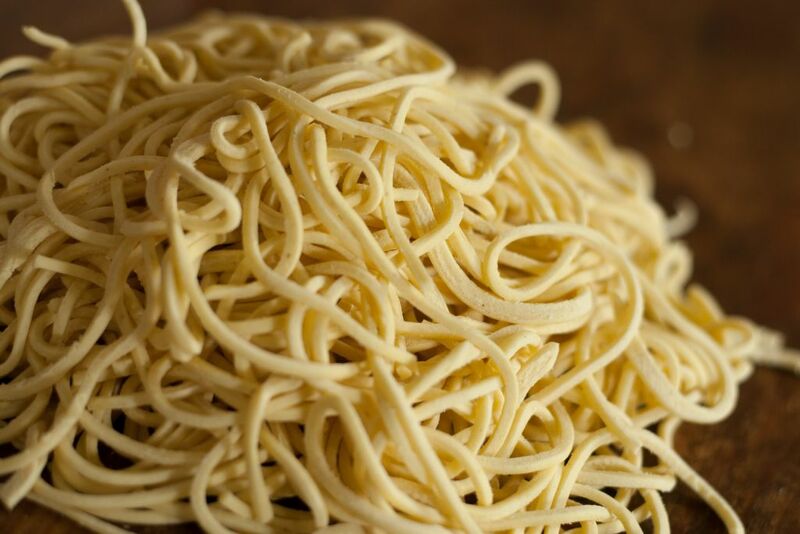 The serious downside of pasta mass production is the industrial-speed drying of the pasta at high temperatures. This reduces the nutritional value and compromises taste. 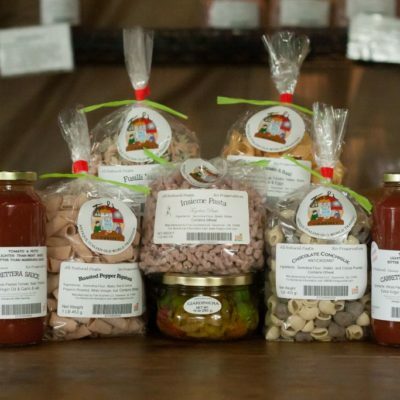 Buy 10 pastas of your choice and 4 Carrettera sauces and get a choice of 2 FREE gourmet veggie jars! Perfect for families and only $77.95! 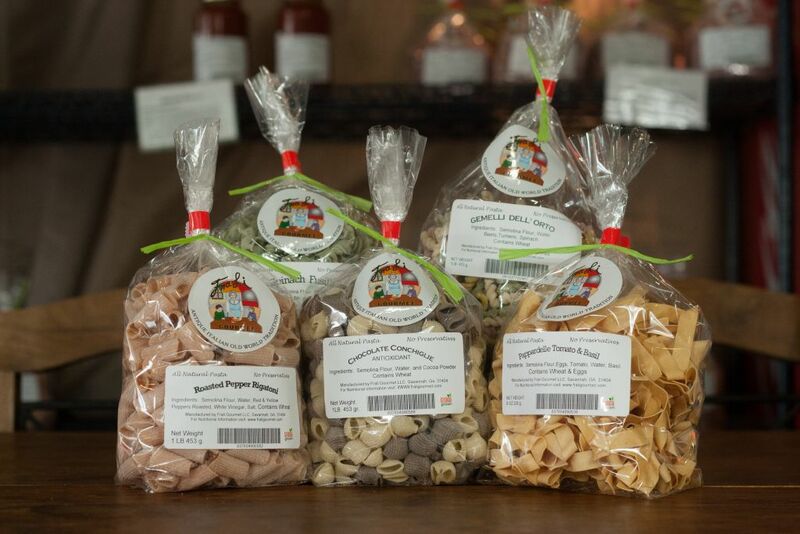 Buy 4 pastas of your choice and get a 5th bag free for $19.95! Did you know our authentic Italian pasta is slow dried for 26-28 hours? This gives it a classic taste and is more nutritious than industrial made pasta? Ask About our Location of Sales! Win A Free Pasta Set! Subscribe for a chance to win a free pasta set, giveaway every month! One of the best lunches I’ve ever had here in Savannah. 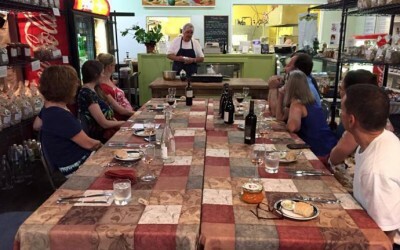 Authentic, homemade Italian food. All natural, no preservatives. Absolutely delicious! And the owner is a very lovely woman as well! . . . Can’t wait to go back! 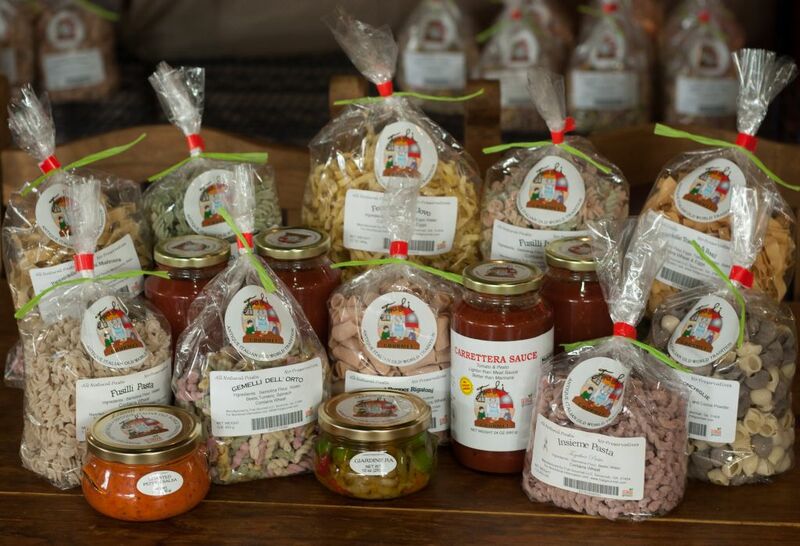 We absolutely love all your products especially the fresh pastas and roasted pepper salsa! 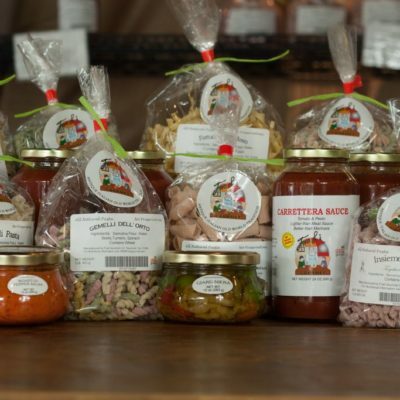 I have always love Italian food, but when we tried your products I found a new love for it. We recently moved due to my husband’s military career and our first thought was we won’t be able to get Frali anymore! Then we discovered you ship! . . . Thank you for making such a great product! Came across FraLi when we had breakfast next door on our recent trip to Savannah. Lisa was so nice and informative about their products. . . My grandmother was from Italy and this reminds me of the pasta she used to make. The best part of their pasta is you can pronounce all of the ingredients and you can’t beat the taste and texture. . .